The day started off in beautiful Ålesund, Norway where Christine got ready with the help of our friend, Anniken at Fri Frisør. 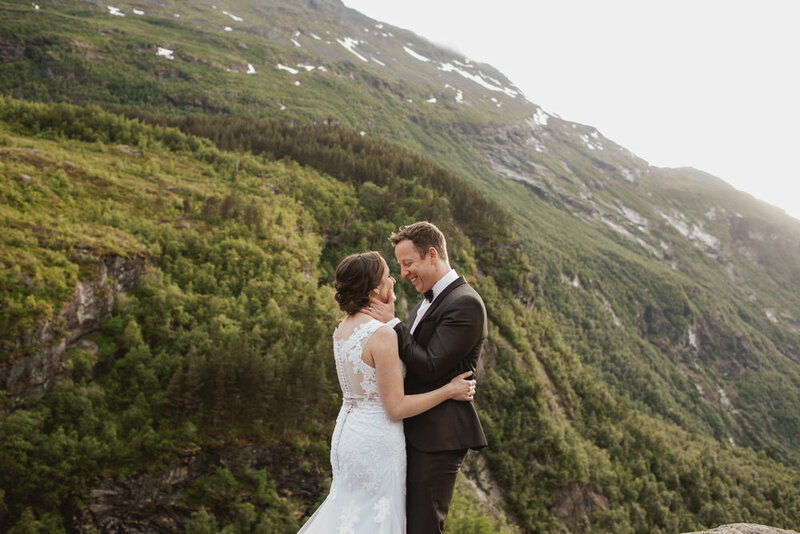 Form there we all hopped in the car and drove to Geiranger where we started the fjord experience by walking off the beaten path to one of our favorite viewpoints where we facilitated a small, private ceremony for them. 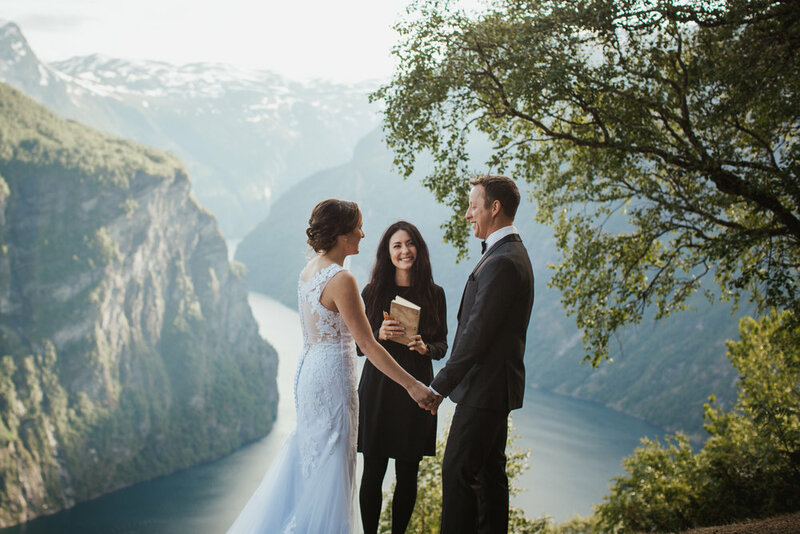 The fjord radiated pure wonder during Anthony & Christine's simple and beautiful ceremony, which was led by one of our Promise Mountain officiants & photographers, Caroline. After the ceremony, they popped a bottle of champagne and took in the moment together. Being surrounded by such immense beauty is one thing, but getting married in this kind of beauty does something entirely different. It’s an experience that can only be felt in person. No photos can tell this story adequately. So much love, wonder, and beauty in one moment. These are the moments we live for when making these adventures happen for our clients. 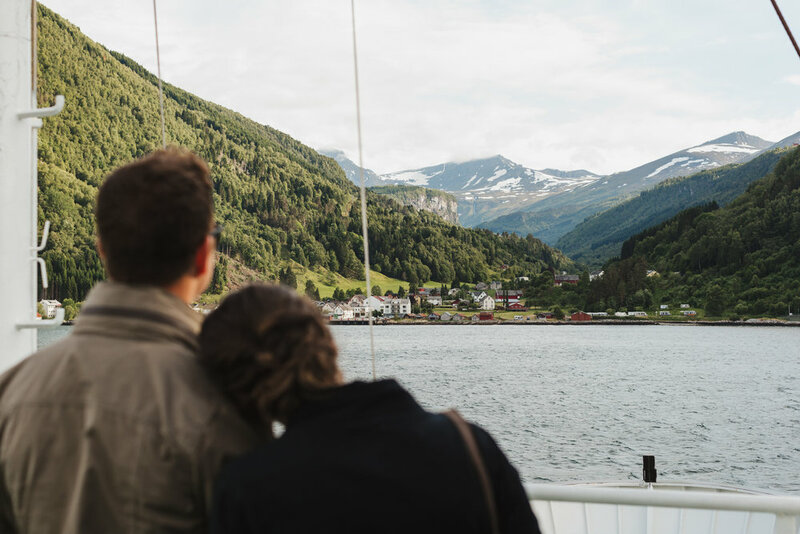 Once they took it all in, we transitioned into an adventure inspired photo session both up on the side of the fjord and down lower near the village of Geiranger. We stopped at the famous flydalsjuvet view point as well as the classic Ørnesvingen point. 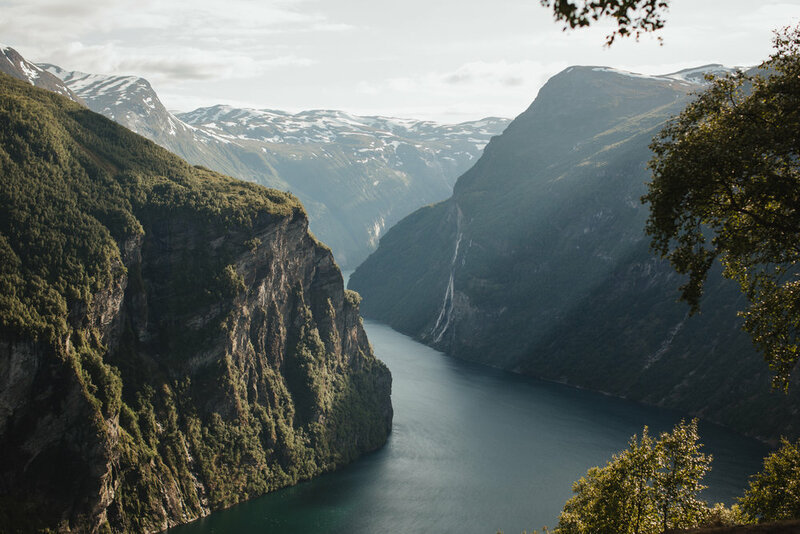 Geiranger is covered head to toe in amazing photo locations so it’s literally a matter of just picking a few and going for it! At the end of the day, we dropped Anthony & Christine off and parted ways after an incredible day with them. These images are just a taste of what the moments were like. 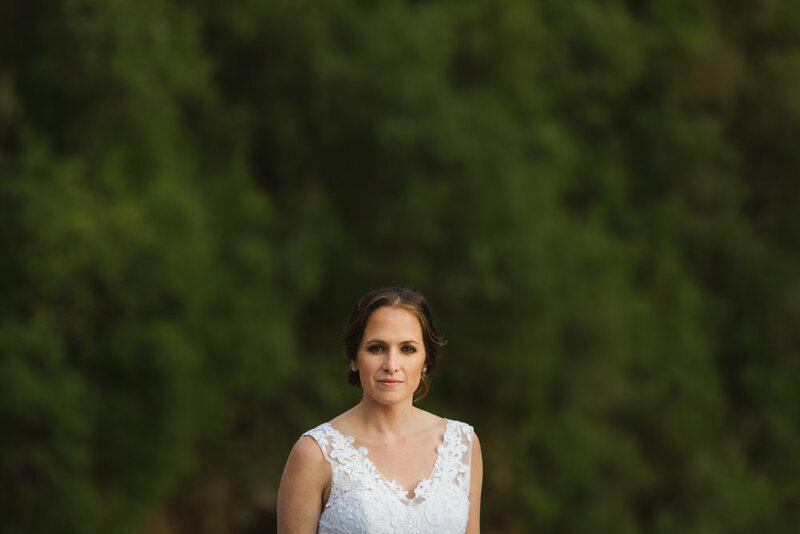 Thanks Anthony & Christine for choosing Promise Mountain for your wedding adventure. We wish you the best! 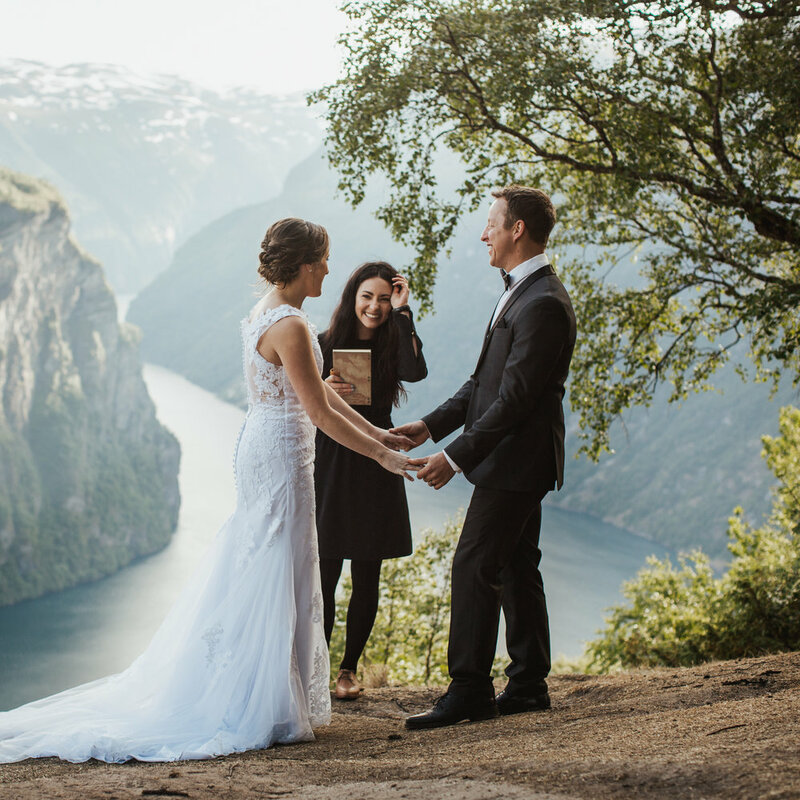 Looking to book your very own fjord adventure elopement? 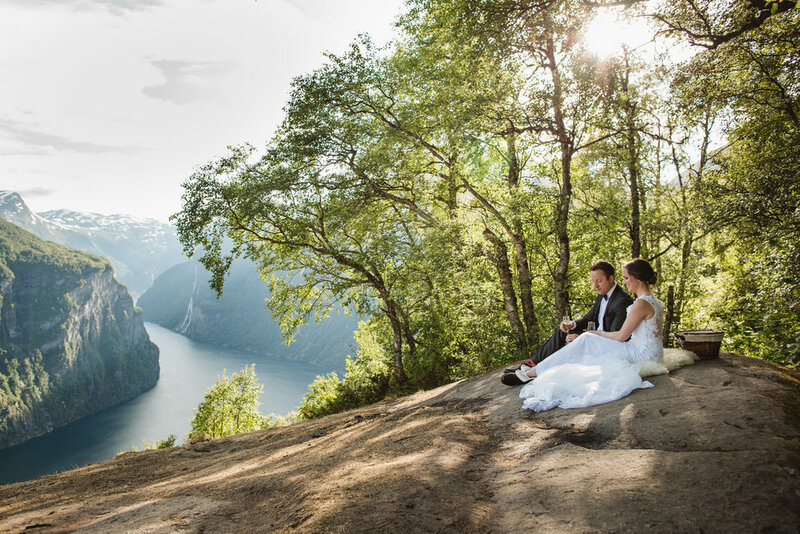 We’ve just launched our BRAND NEW Geirangerfjord Elopement Adventure packages as well as Large Elopements (small destination weddings) and we’d love to book you in as one of our upcoming Promise Mountain couples! Check our collections page for more info!